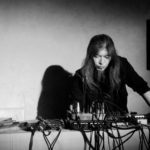 EU dates for noise legend Hiroshi Hasegawa (Astro / C.C.C.C.) 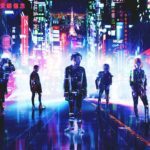 in June! 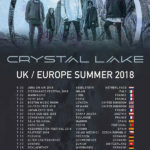 Crystal Lake returns to Europe this summer for a long, 18 date tour! 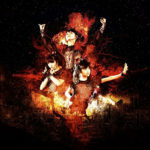 Babymetal’s 2018 World Tour will take to group to US in May and to Europe in June!